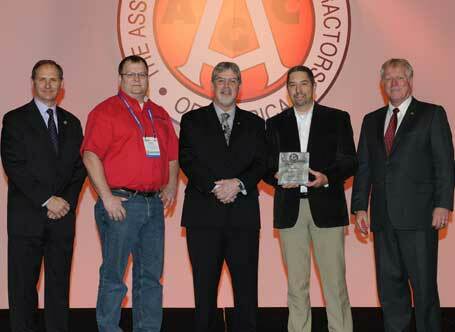 Safety and Health Program - Awards - INLINE Commercial Construction Inc. 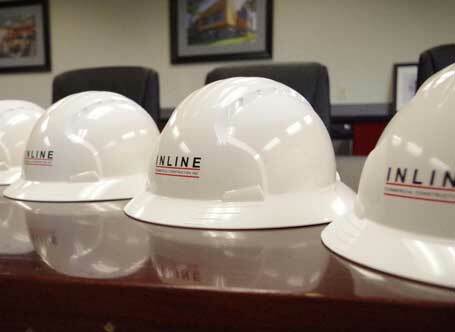 Through our commitment, employee training and the implementation of enforceable standards, INLINE has created a Safety and Health Program to ensure that all employees are aware of and embrace their roles and responsibilities. 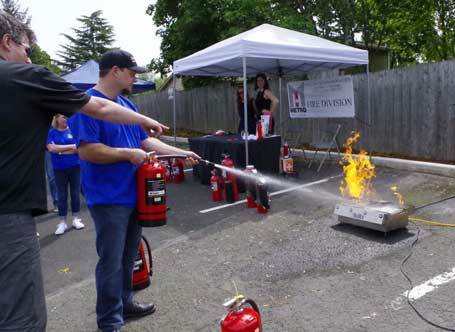 Rather than simply focusing on meeting minimum standards, we have prepared a comprehensive program designed to identify and correct potential hazards before they result in damage or personal injury. 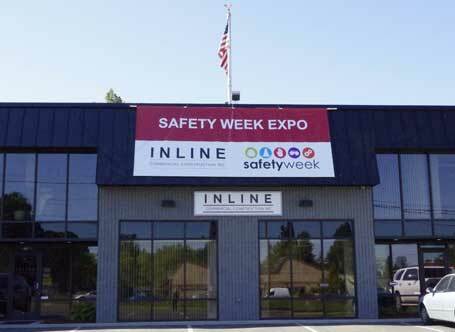 INLINE has committed employees and outside safety consultants to continually improve our Safety and Health Program and onsite enforcement. These positions seek constant feedback from all levels within our organization to improve and enhance our procedures, methods and training practices. 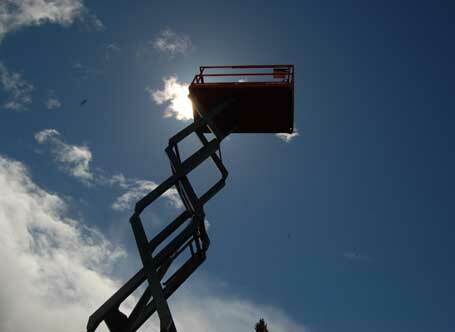 Our employees are committed to executing our projects with the utmost safety, quality and passion. 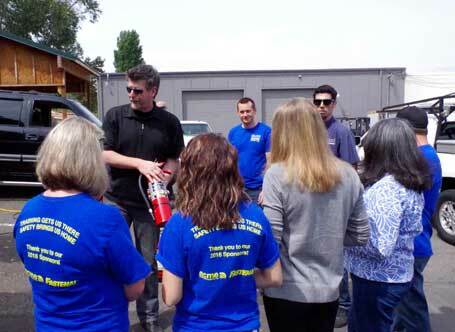 We take a proactive approach in ensuring our employees participate in continuing education and training through industry leading organizations such as the Associated General Contractors (AGC), Columbia River Healthcare Engineers Association (CRHEA), the Oregon Society of Healthcare Engineers (OSHE) and the American Society of Healthcare Engineers (ASHE). Employees and subcontractors are required to perform inspections of tools, equipment and personal protective gear to ensure that all workers on our jobsites are furnished with adequate safeguards and personal protective equipment. 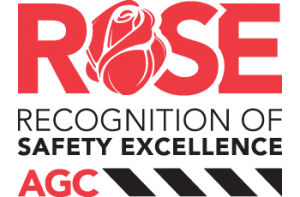 Our safety committee meets frequently to recommend various initiatives to improve jobsite safety to levels that exceed industry standards. As procedures, forms and standards evolve, these advances are communicated back to the company through various modes of media to efficiently reach every employee. 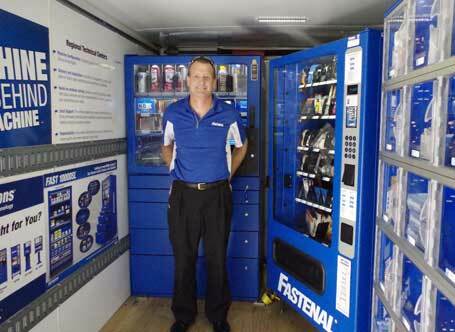 All employees are equipped with the tools to document, inspect, acknowledge and reward correct jobsite actions. 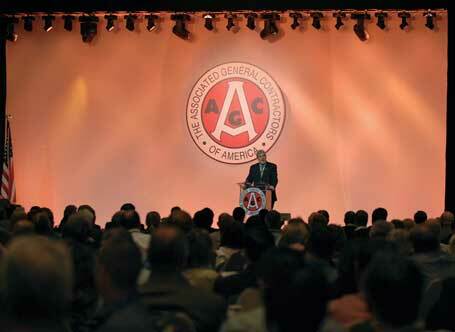 These results are stored and shared to keep employees at all levels informed and involved in the safety process. 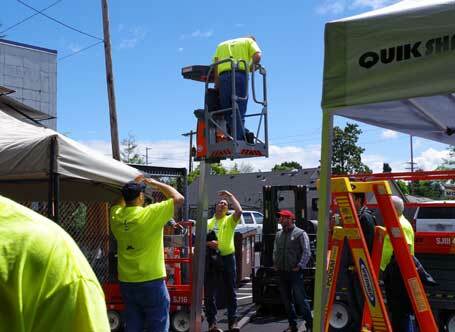 INLINE’s comprehensive program demonstrates the company’s commitment to construction safety and continuous improvement. 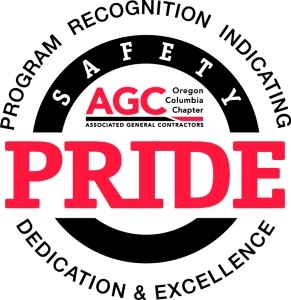 AGC PRIDE (Program Recognition Indicating Dedication & Excellence) Safety Award in 2018, 2017 & 2016. Casey Adkins is INLINE’s Safety Manager. 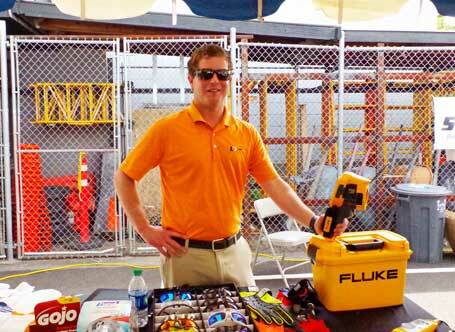 Casey is in charge of visiting project sites and ensuring everyone on and off the jobsite is acting in a safe manner, using tools that are up to code and all safety and health hazards are reported and eliminated. 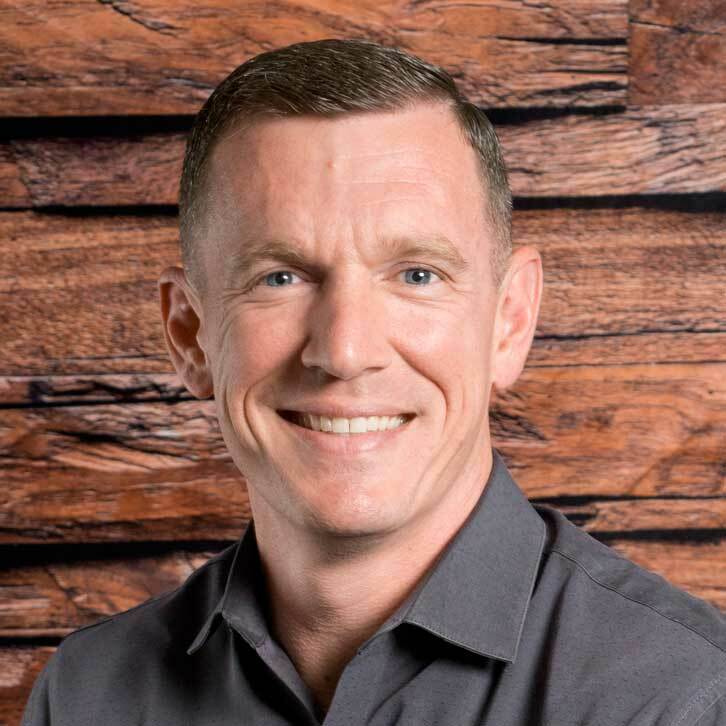 Casey reinforces INLINE’s strong safety culture on a daily basis to ensure the health and wellness of all our employees, subcontractors, and people involved in our projects.